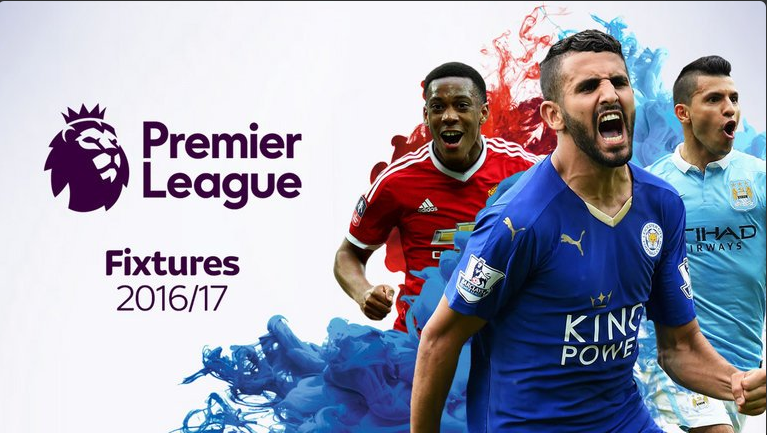 The Premier League have released the fixtures for the upcoming 2016 – 2017 season starting August 13th. Having gone ahead without a title sponsor for the upcoming season, the league will simply be called the Premier League and sport a redesigned logo and typeface that’s being used for all their communication. With the arrival of managerial Supergiants in the ilk of Pep Guardiola and Antonio Conte – and a change of club for Jose Mourinho – this Premier League promises to be the most exciting one yet. Leicester shocked the world and pulled off an incredible miracle by winning the English title in the 2015- 2016 season and will begin their title defence with a trip to newly-promoted Hull City, while Jose Mourinho’s first league match in charge of Manchester United will be at Bournemouth. Pep Guardiola’s first taste of the English top-flight with Manchester City will come at home to Sunderland, while Antonio Conte’s Chelsea career begins with a home game against West Ham United. Arsenal welcoming Liverpool to the Emirates is another intriguing contest on the opening weekend – which will be played between August 13 and 15 – as the season’s schedule is revealed. 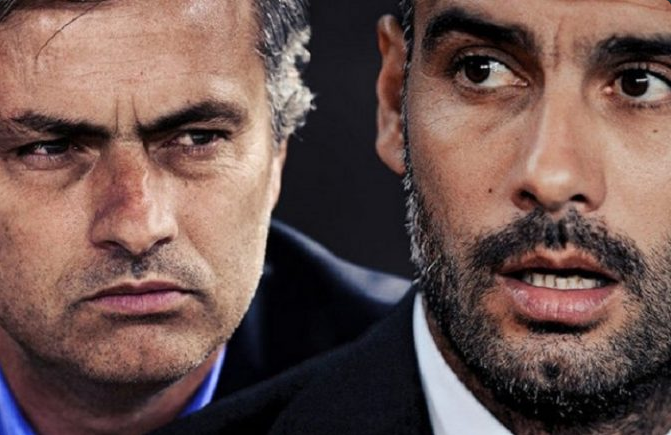 Mourinho takes United back to his former club Chelsea on October 22, while his first taste of a Manchester derby against old foe Guardiola will come on September 10 at Old Trafford. United visit Anfield on October 15 and round off their season with a home fixture against Crystal Palace on May 21. Guardiola’s City face Sunderland, then Stoke City away and West Ham at home in the opening weeks before the trip across town to United. They host United on February 25 and conclude their season with a visit to Watford on May 21. Champions Leicester will hope to hit the ground running and follow up their opening weekend trip to Hull with home matches against Arsenal on August 20 and Swansea on August 27. They visit Manchester City on the penultimate weekend before finishing off at home to Bournemouth. Jurgen Klopp’s Liverpool face a challenging start, with their first five fixtures including away day clashes with Arsenal, Tottenham and Chelsea and Leicester at Anfield. They face local rivals Everton, now under the stewardship of Ronald Koeman, at Goodison Park on December 17 and Anfield on April 1. Arsenal, who came second in the Premier League last season, start with matches against Liverpool, (home), Leicester (away) and Watford (away). They will face bitter rivals Spurs at the Emirates Stadium on November 5 and at White Hart Lane on April 29. Chelsea will hope to make a strong start, with their opener against West Ham followed by games against Watford (away), Burnley (home) and Swansea (away). West Ham play their first league game at the Olympic Stadium against Bournemouth on August 20. Newly-promoted Burnley begin their season at home to Swansea, while Middlesbrough host Stoke. All fixtures are subject to change so ensure you check our blog regularly for the latest updates and information.